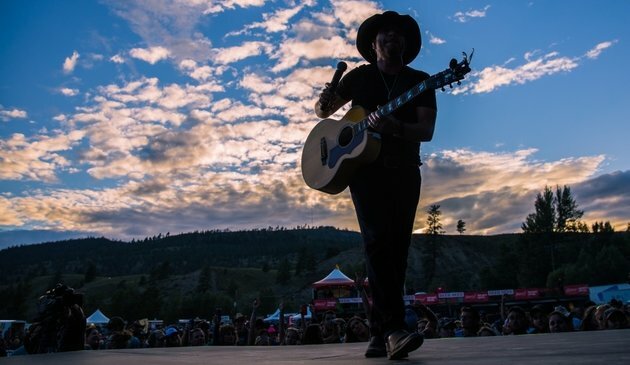 Top 5 reasons to attend the Rockin’ River Musicfest in Merritt, B.C. Held each year in August, the Rockin' River Musicfest is one of the most famous annual events in B.C. There are a number of riverfront campsites available, to provide on-site accommodations to festival goers. 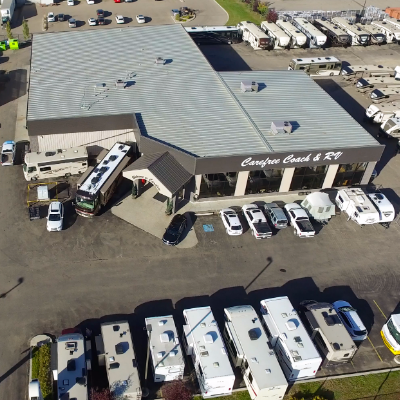 You can take in a show, and then relax in your RV with friends afterward. From Willie Nelson to Toby Keith, Rockin' River Musicfest brings in some awesome country performers to delight the crowd. Show off your own skills and compete with other attendees at the festival's talent competition. Try a game of human foosball or jumbo pong - then test your strength and balance on a mechanical bull! These are just a few of the many activities happening throughout the festival. You can shop from an array of vendor booths while attending the festival. Grab something to eat or drink, peruse local arts and crafts or pick up some Rockin' River merchandise to remember your experience by. For more information, visit the Rockin' River Musicfest website.